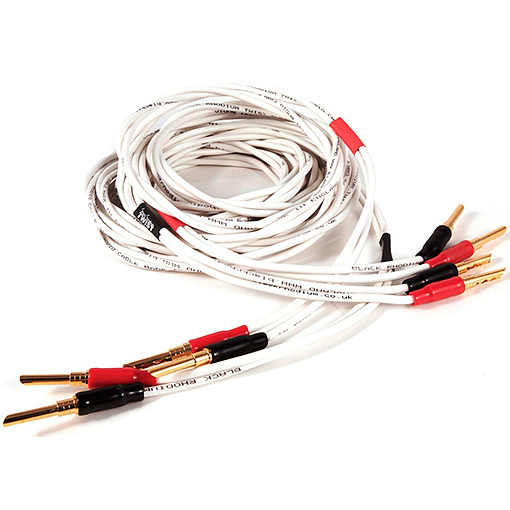 One of our premier Reference Series RCA interconnects, the Reference Mercury offers outstanding performance to match the performance of some of the best interconnects on the market today without the telephone number price tag. 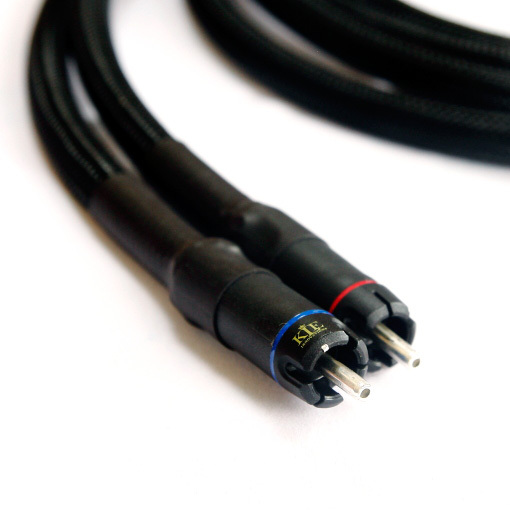 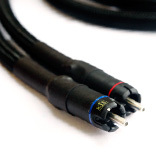 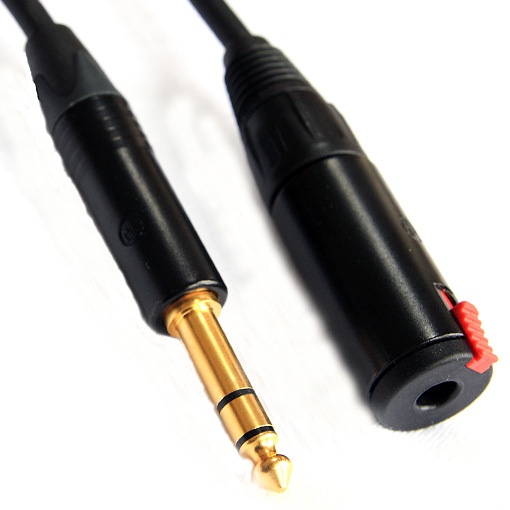 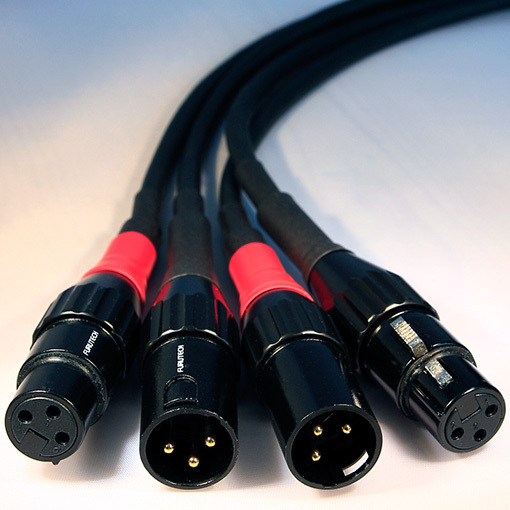 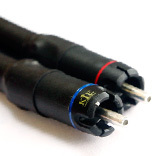 The Mercury uses one of the finest available RCA connectors, the new Eichmann KLE Harmony plug combined with the same superlative balanced signal cable as the Venus, Saturn and Jupiter cables. 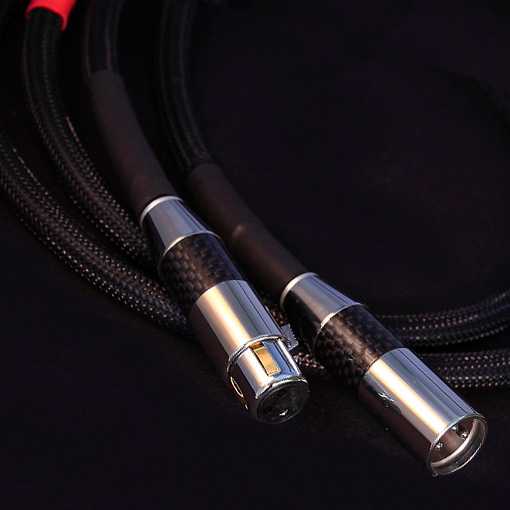 Refinement in spades combined with no loss of dynamic punch they offer a remarkably balanced and natural presentation. 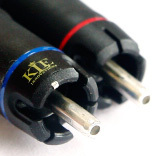 Extremely high temperature melting point polymer housing.